So do you think the girl actually goes to that miraculous place? Or is she just schizophrenic? 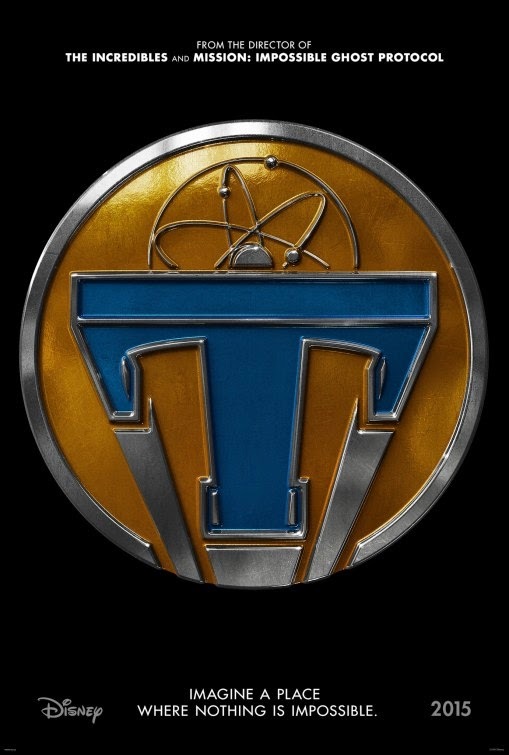 The release date of Tomorrowland is set to May 22, 2015.